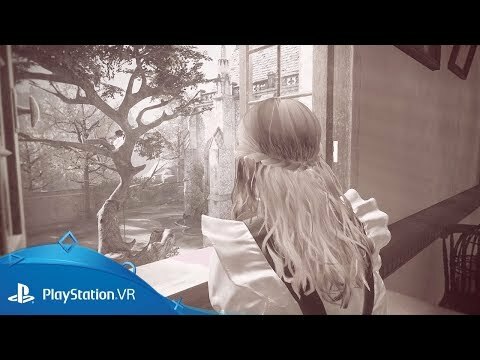 Connect with the living in this magical PS VR exclusive. Delve into an otherworldly realm of mysteries in this unforgettable PlayStation VR adventure. What unforgettable mysteries will you discover in this exclusive PlayStation VR adventure? 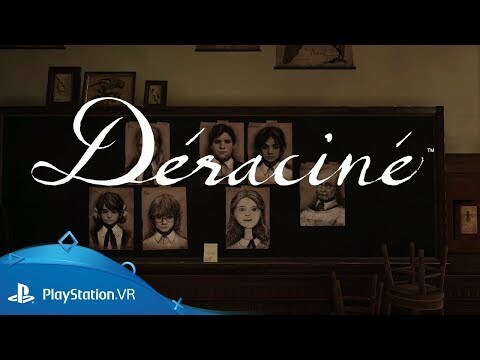 Déraciné lets you become a spirit in a secluded boarding school, where you must not only prove your existence, but also create a unique bond with the students. Travel through time to change the pupils’ fate as you explore the school to collect clues, solve puzzles and complete tasks to connect with the people around you. What mysteries will you uncover in this exclusive PlayStation VR adventure?